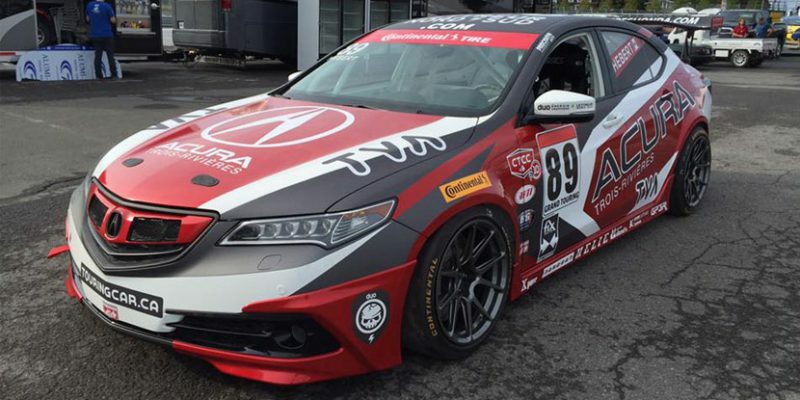 Here’s an Acura TLX race car you probably haven’t seen or heard of. 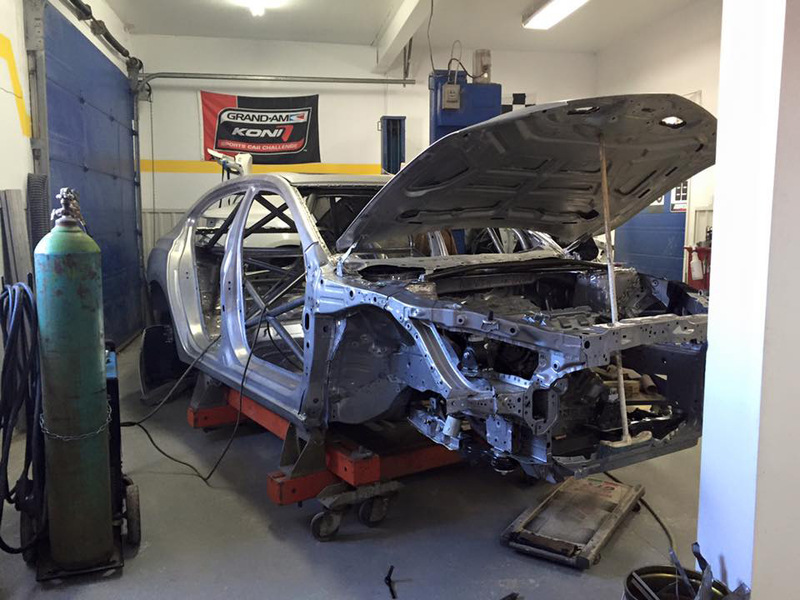 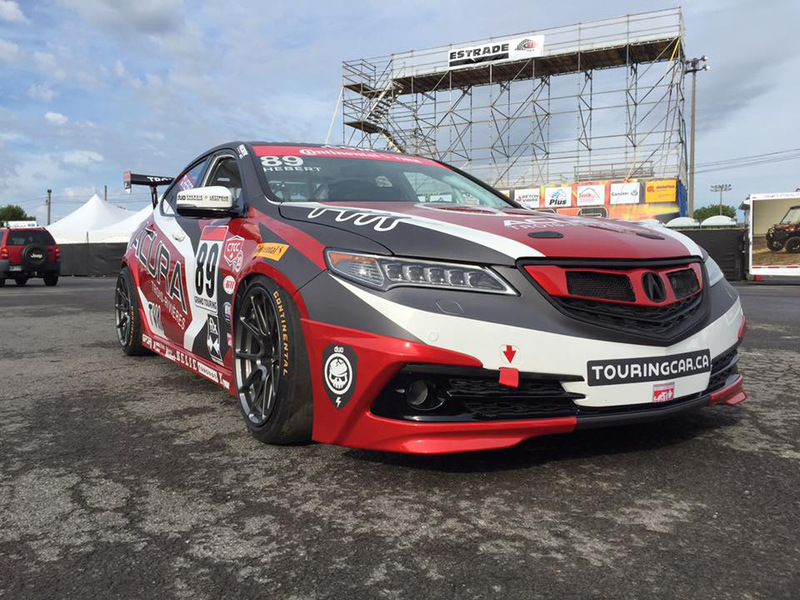 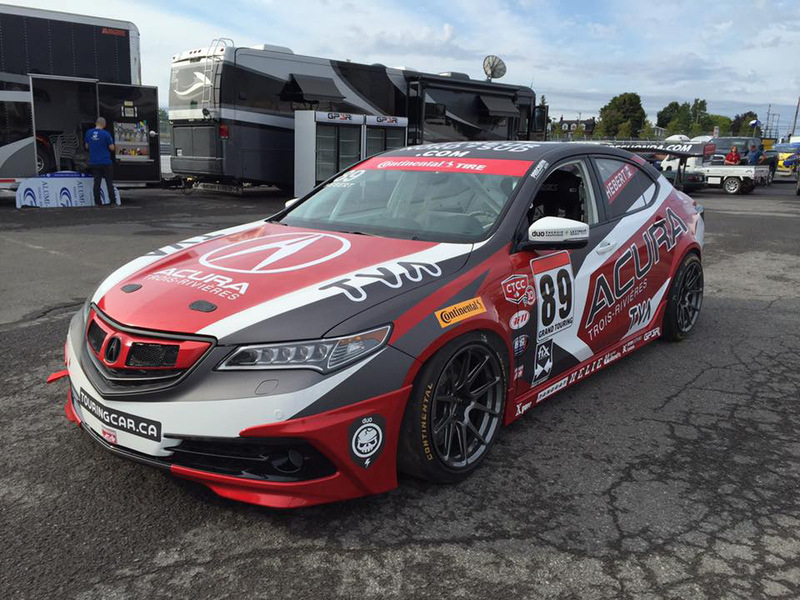 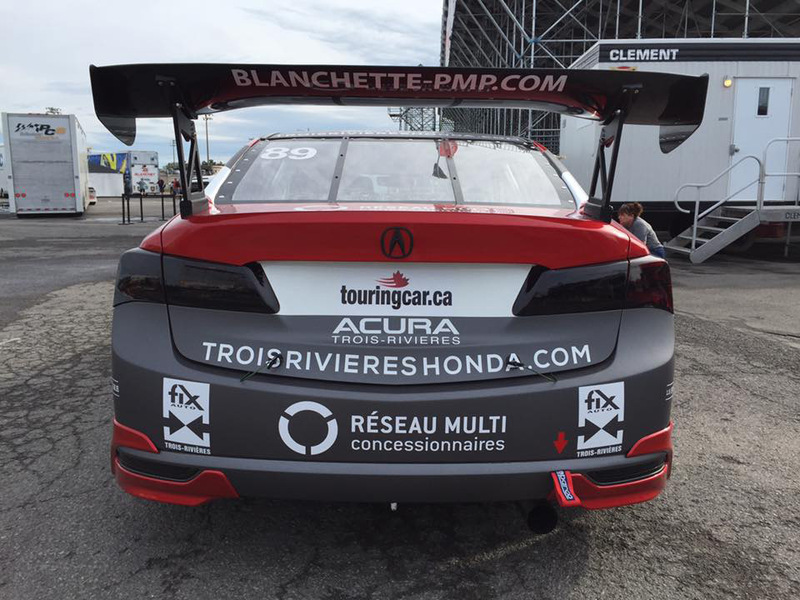 The 89 Racing Team in Canada has built their own race-ready “Acura TLX GT” that’s likely to compete in the Canadian Touring Car Championship. 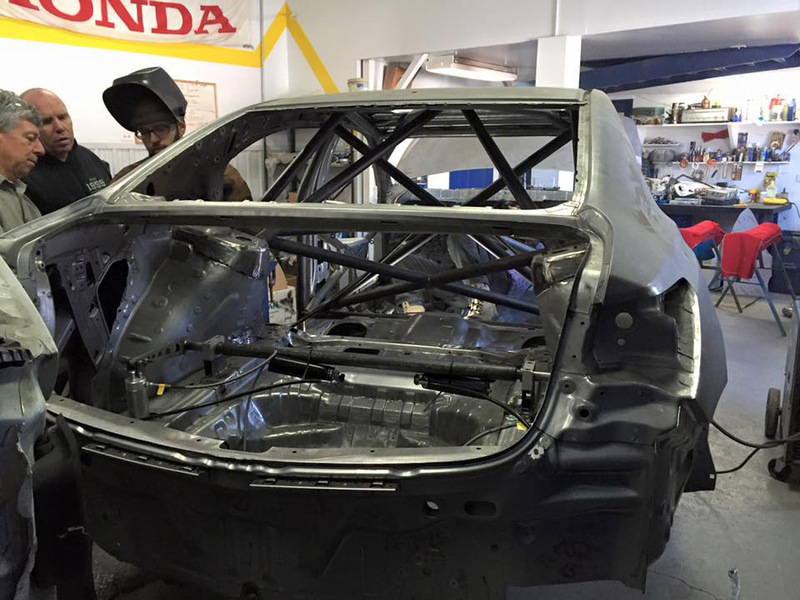 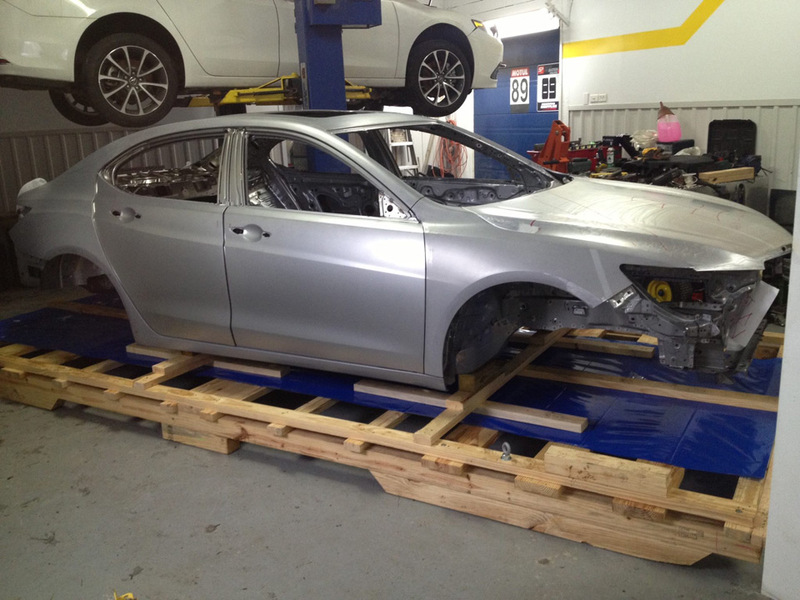 We actually don’t know much about the car, but the photos and video show that the TLX has been completely stripped down and rebuilt as a racing machine.